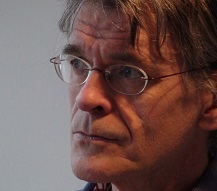 Wim Westera: The Digital Turn. 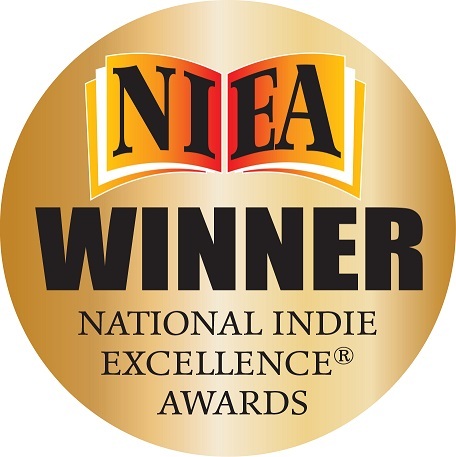 "Very enlightening and thought provoking"
"Definitely worth processing, in any media form"
Awarded with the US National Indie Excellence Award 2014 in Social Media. The Digital Turn provides a helicopter view of digital media and their impact on our lives. It explains how the ever-growing flood of digital media affects our understanding of the world. The book analyses the world of Twitter, Apple, Facebook and Google and describes how our digitally-enhanced biotope alters our behaviours, social interactions, the economy, and culture as a whole. It explains the mechanisms and consequences of engaging in online spaces and investigates how we can avoid losing grip of our identity, friendship, social engagement, and eventually life at large. The book offers an accessible means for attaining a better understanding of the ways digital media inﬂuence our existence. It is a compact guide to becoming media literate and to preparing us for the advanced digital services that are yet to come. This makes the book an indispensable aid for every twenty-ﬁrst century citizen. 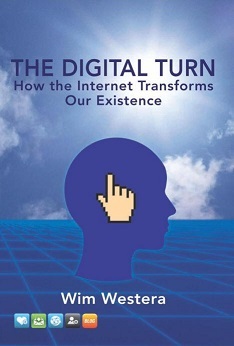 The Digital Turn is also available as hardcopy on multiple online booksellers.